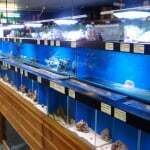 Although the name would suggest otherwise, the Goldfish Bowl in Oxford carries all types of aquarium fish, not just goldfish, tropical and marine are covered too. 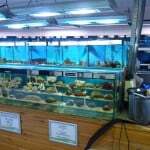 When we say that fish other than goldfish are covered, this is a little unfair, they are abundant and the store is overflowing with a vast range of tropical and marine fish. 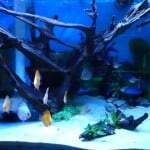 With hundreds of tanks in the store the options and choice is very wide. 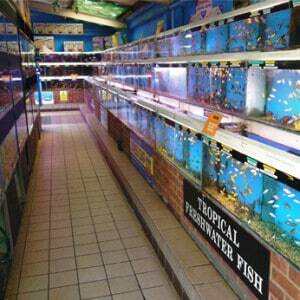 All experience levels and areas of fish keeping are covered at the Goldfish Bowl, Oxford. 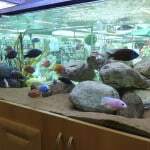 We focussed on the range of African cichlids available and were pleased to see most fish started at 3 inches although smaller fish were available. 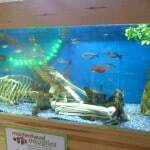 The fish were all reasonably priced and considering the quality on offer were quite happy to pay the asking price displayed. 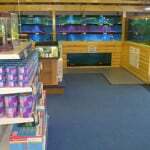 The range of dry goods available was as you would expect for this size of store although we noticed the main brand of filter offered was eheim with no visibility of mainstream brands such as Fluval. Take this as you will, we were told by the extremely friendly and helpful staff that the reason for this was that they focus on what the best quality product is for the customer and not what they could make the most money from and will always put customer satisfaction first. We have no grounds to argue with this train of thought as a second visit within a week of the first took place due to how impressed we were with the Goldfish Bowl in Oxford! 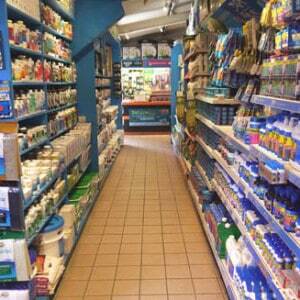 All dry goods for sale are strongly and competitively priced as well as being well stocked. 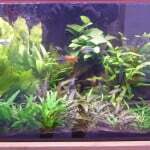 If there’s something you need then they are sure to be able to order it in or find an alternative in stock. 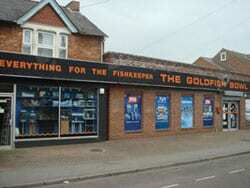 Whilst we believe in supporting all local fish stores, whether they be part of a chain or an independent store like the Goldfish Bowl, Oxford. It is hard to dislike this store, from the second you walk through the door you feel like it is an experience and the atmosphere within the store is always positive and happy. 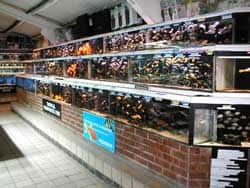 I think this is all down to the guys that work there and it’s clear to see they are passionate about the store and what they are doing which so quickly rubs on to you when you are inside this LFS. 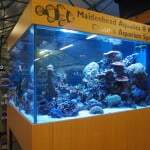 For this reason we cannot recommend highly enough The Goldfish Bowl in Oxford as a must visit of UK local fish shops for both the range and quality of fish available as well as the welcoming and helpful atmosphere.